Brokerage Sites Show Newly-Listed Homes 7 to 9 Days Faster Local brokerage sites get home listings from direct feeds provided by the local MLS. 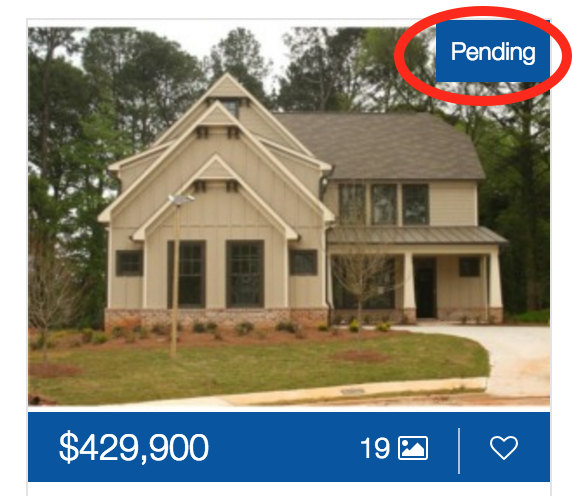 In most cases these feeds are updated every 15 to 30 minutes, which allows homes to appear on local brokerage sites as soon as they are listed by an agent. Portal sites obtain their listings from a variety of sources: individual brokerage feeds, third-party listing aggregators, and direct entry by agents. The median delay between when a home was listed on the MLS and when it appeared on the portal sites was nine days for Trulia and seven days for Zillow. Brokerage Sites Correctly Remove Homes No Longer for Sale Since local brokerages update the data on their sites with new information from the MLS as often as every 15 minutes, when a home buyer searches a local brokerage site, there are little to no results that are outdated and no longer for sale. On portal sites, over a third of the results are not really for sale. New listings displayed within minutes. *It is possible for a seller to opt-out of internet advertising altogether, however if they did, they wouldn't be on Zillow or Trulia, either. In reality very few sellers in the MLS opt-out of internet advertising. Would you? So, when you take all of that into account, along with their notoriously inaccurate home value estimations, when shopping for homes for sale in Atlanta there's really no reason to look anywhere other than IntownElite.com.